Pack away that winter coat and dust off your patio — the start of spring means it's officially time to host an al fresco dinner party. But before you send out the invites, be sure you have everything you need to make this soiree a success. From a durable bench and area rug to define the dinner table, to string lights and a bar cart to set the mood, these 10 picks will create a warm atmosphere that will make your guests feel cared for and comfortable. And the best part? 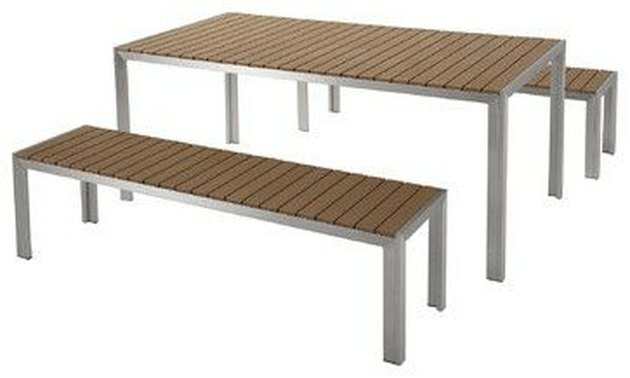 Once the last friend leaves, you'll have a decorated outdoor space that you can use throughout the summer. If you're going to have a party, then you'll need a place for your guests to sit — and this polywood dining set from Houzz ($719) is up for the job. Bonus? Opting for bench seating instead of individual chairs means that a fluctuating guest list is one less thing you'll have to worry about. 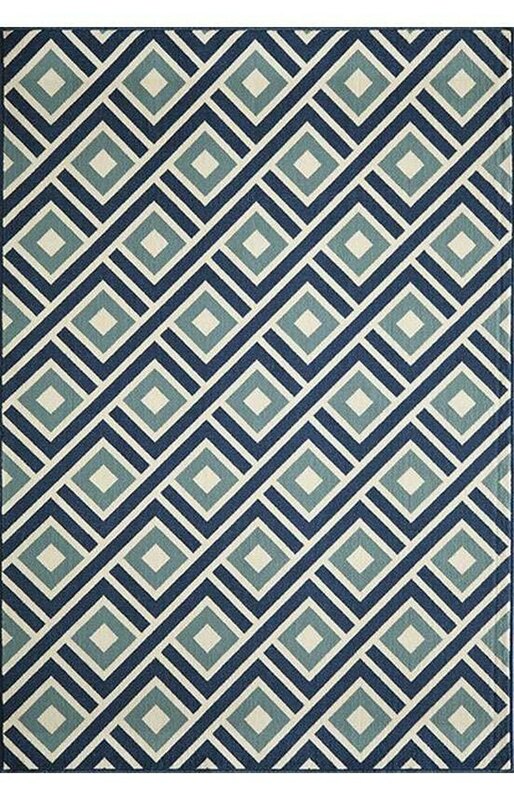 This momeni baja rug from Rugs USA (starting at $29) will define the seating area and make your outdoor patio feel like an extension of the rest of your home. No one wants to deal with broken glass at a party. 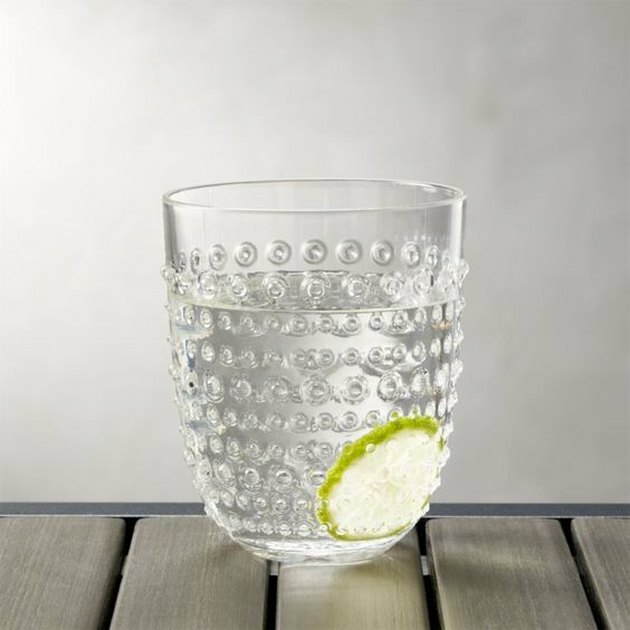 Thankfully, these acrylic drinking glasses from Crate & Barrel ($4.95) are stylish and durable. From white wine to whiskey, and a possible tumble, these glasses can handle it all. 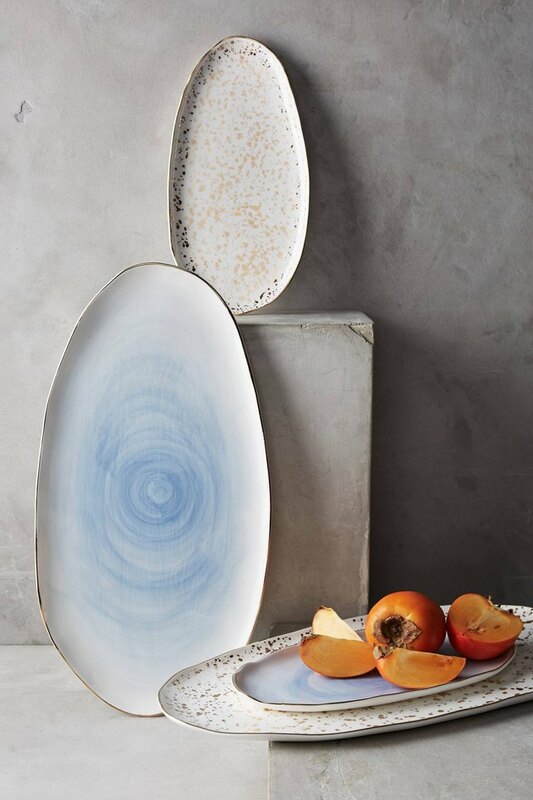 Comprised of a watercolor finish and minimal gold accents, this mimira platter from Anthropologie ($58) will make your appetizers look like a million bucks. 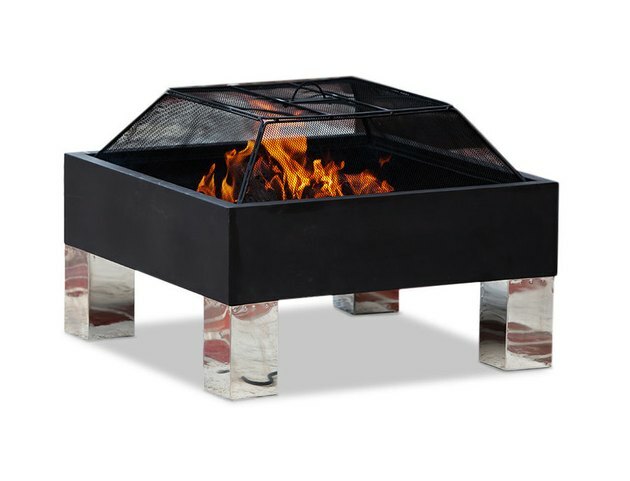 Combat the lingering chill in the air with this fire pit from Gilt ($119). The stainless steel legs add a modern edge that'll make your friends think you hired an expensive designer to outfit the space. 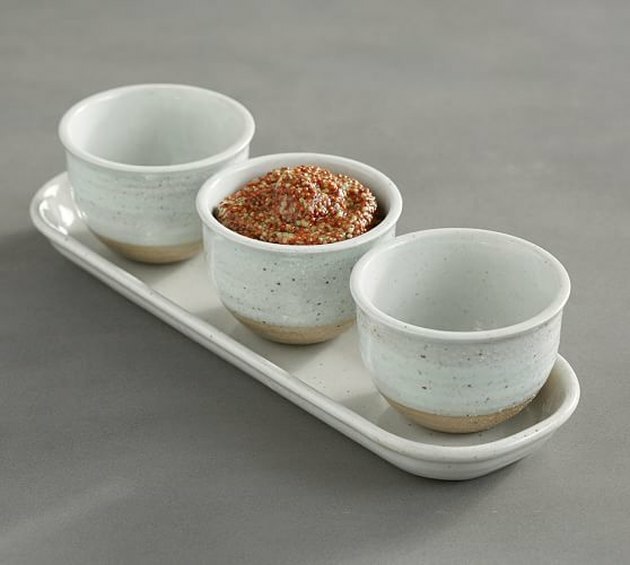 Set out a crudité platter and fill this triple condiment serve bowl from Pottery Barn ($31.50) with different flavors of hummus. The glazed stoneware will help make each colorful flavor pop. Set the mood with a few strands of these spiral filament string lights from Target ($22.49) draped above your main party area. 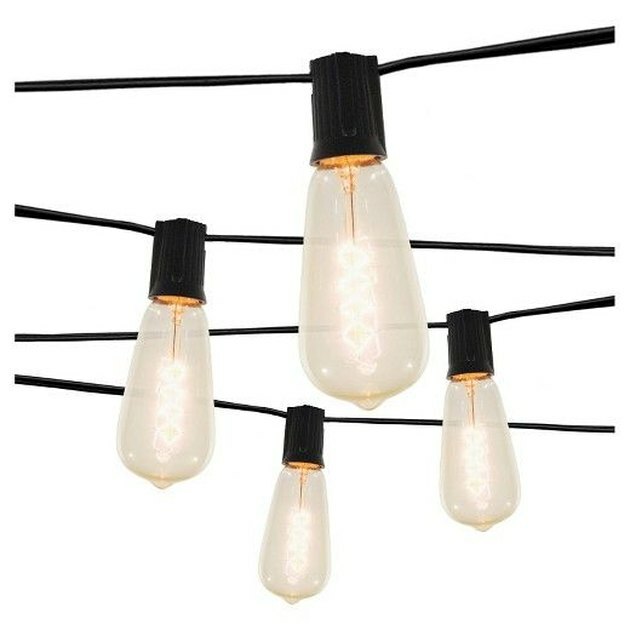 The exposed Edison bulbs will provide just enough light to keep the party going until the wee hours of the night. 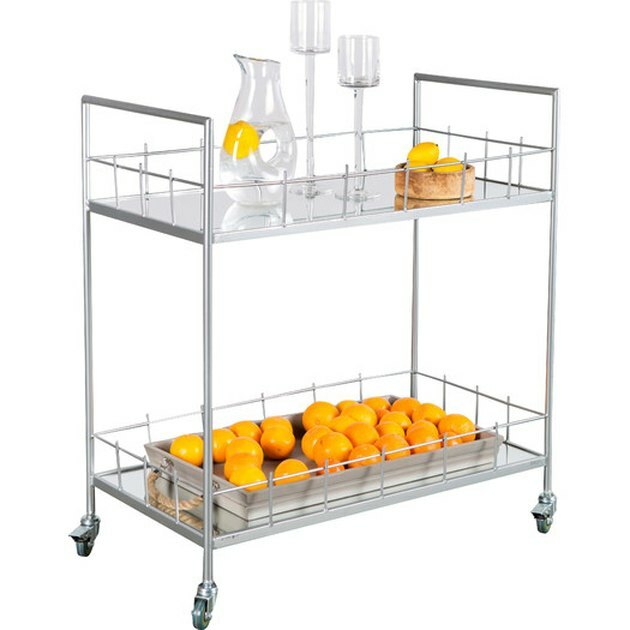 This bar cart from All Modern ($230.99) will give your guests a place to refill their cups without making them traipse through the house. Make sure you also add a few bottles of sparkling water and freshly cut citrus, too. 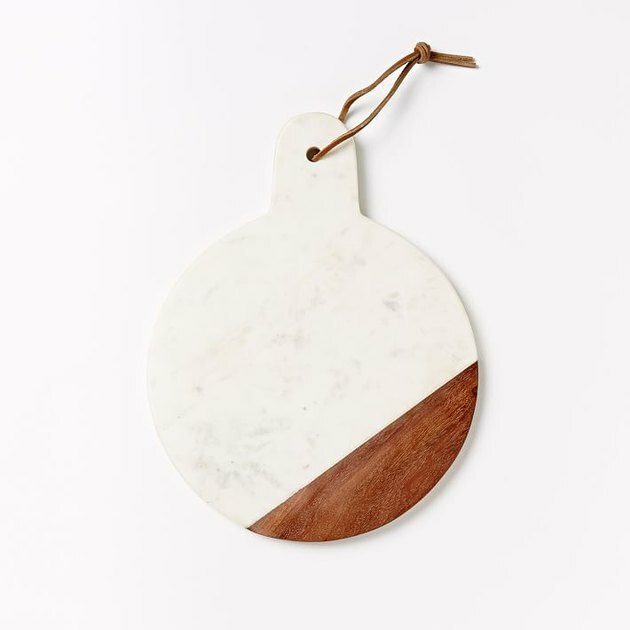 Put together a cheese plate to end all cheese plates with this marble and wood cutting board from West Elm ($39.95). 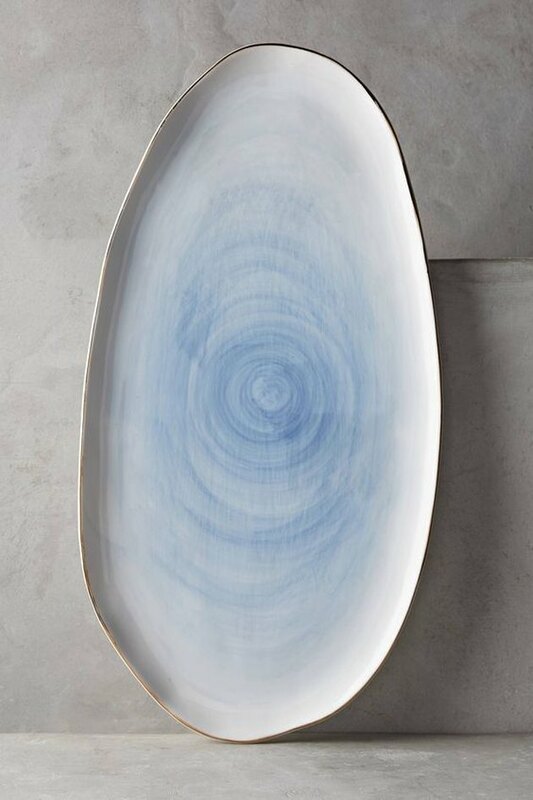 The wood accent is great for slicing, and the marble side will keep your cheeses at the ideal temperature for hours. 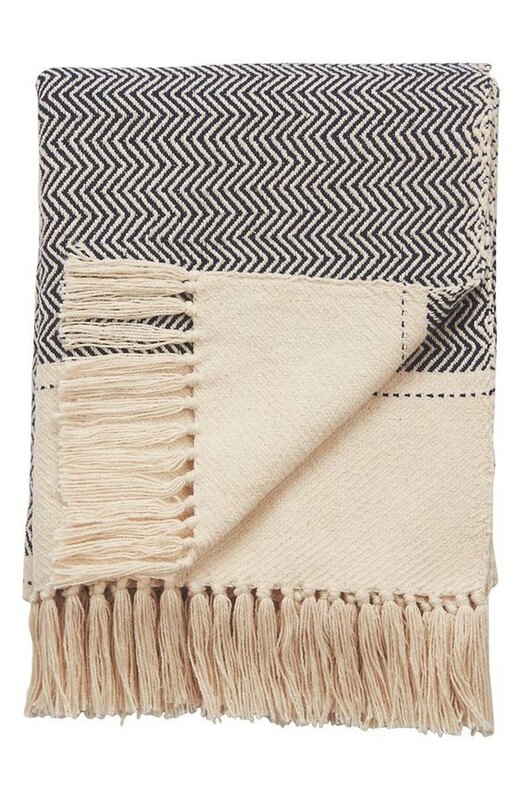 Drape this hand-loomed throw from Nordstrom ($49) on a chair next to the fire pit to create a cozy seat for a friend who tends to run cold.